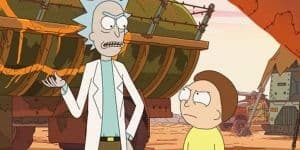 Rick and Morty Season 4 Isn't Being Worked On | Nerd Much? 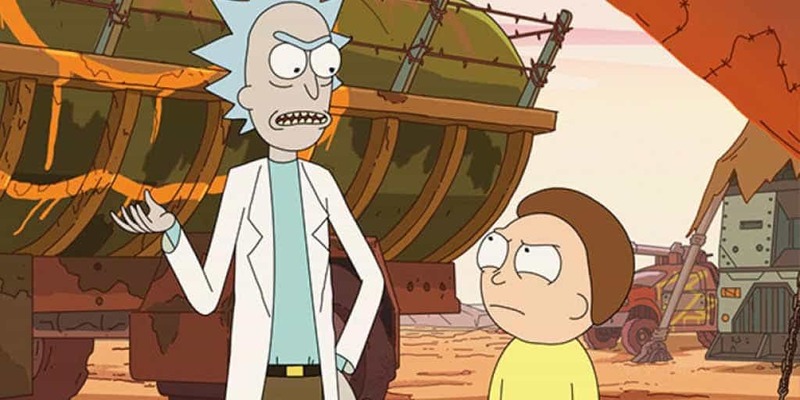 Ryan Ridley, writer and producer on the hit animated series Rick and Morty, has some slightly disappointing news for fans. Ridley went onto The Detroit Cast recently and stated that it’s possible we don’t see Season 4 of the show until late 2019. Rick and Morty has perpetually taken a long time to get from season to season. Season 1 concluded on April 14, 2014 with Season 2 beginning 15 months later on July 26, 2015. Season 3 didn’t begin airing until a year and a half later on April 1st, 2017. And that premiere was a surprise airing which served as an April Fool’s joke. The second episode of Season 3 didn’t hit Adult Swim until July 30th of that year. Adult Swim likely isn’t rushing showrunners Justin Roiland and Dan Harmon. Rick and Morty has a cult following and Season 3 received critical acclaim. If taking their time is what’s required to deliver a continually excellent product, then Roiland and Harmon should do just that. We’ll be here waiting. Is VR Worth Our Attention?